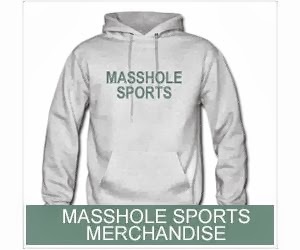 Masshole Sports: At Least The Colts Will Have This. They Will Always Have This. 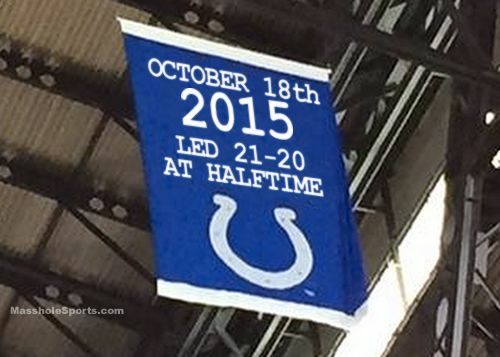 At Least The Colts Will Have This. They Will Always Have This.